The Vend API has been designed to help businesses, financial organizations and individuals to facilitate bill payments, mobile money and airtime topups for customers. 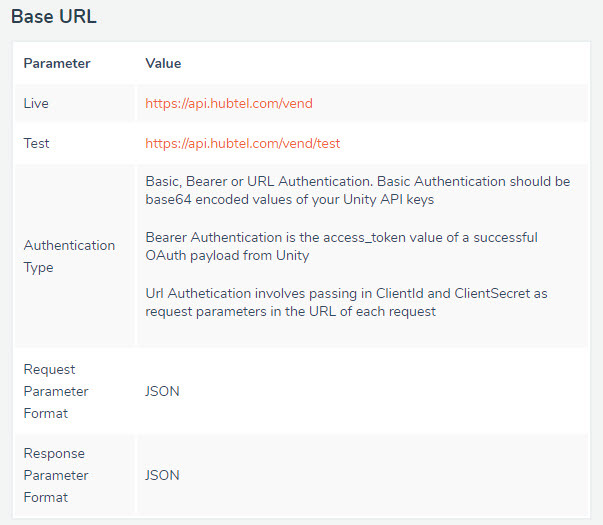 You will require Authorization headers to be able to integrate with the Hubtel platform. You can read more about this here. The full Vend API reference is available below.